We all know that self care can work wonders for our mood. The thing is as busy moms we simply just don’t always have the time. This is nothing new; it’s just part of motherhood. If nothing else, one thing I have learned throughout my own new mom journey is that I can appreciate a good mom hack. I’m the type of person to figure out how something works, break it down and then figure out the most efficient way I can get it done. Self care is one of those things. I would love to have one day each week where I could make it all about me, but that’s not my life and it’s okay. One thing I know about mamas is that we will find a way to make it work. Why is self care so important? Why is it all over the internet that moms, new moms especially, need to be making time for self care? Why is it that if we don’t then it can severely affect our mood? Nerd alert : I’m a pharmacist and I’m going to share my take on it. Basically, there’s a chemical hormone called serotonin. 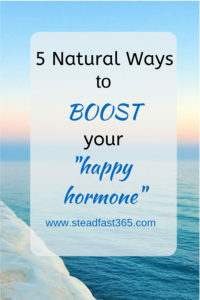 It’s one of our “happy hormones” and there is an entire class of medications dedicated to increasing its levels. It has been noted that there is a positive link between most self care practices and serotonin. 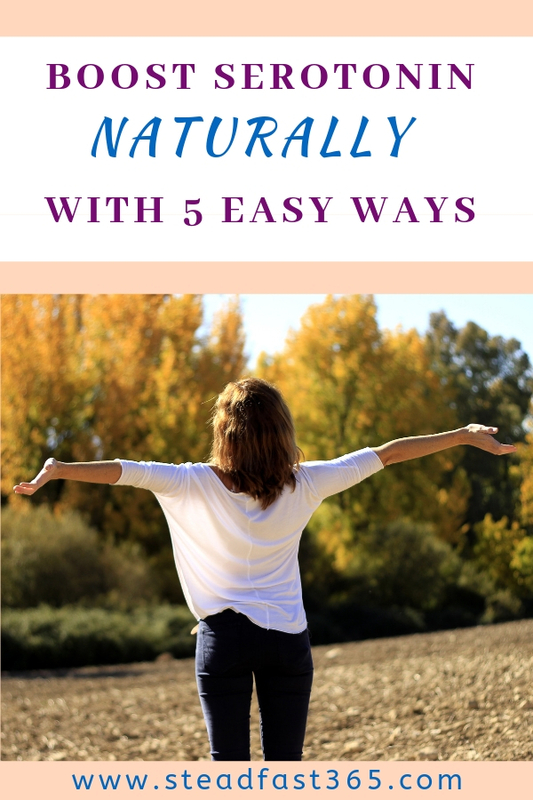 Whether you’re taking medications to increase your mood or not, self care and other practices to naturally increase serotonin can help significantly. Although serotonin is made in the brain, it’s actually primarily found in the digestive tract and blood platelets! I started out focusing on mood, but serotonin is actually believed to help regulate social behavior, appetite and digestion, sleep, memory, and sexual desire and function as well. More please! Just like every new mom, I didn’t realize I was neglecting self care. That new mom vibe is a wild combination of busy, bored, overwhelmed, in love and freaking exhausted! It’s all over the place. If you’re interested in how to fit some serotonin boosters into your daily life consistently then continue reading. Aerobic exercise has been shown to have the serotonin boost that we’re talking about. Now if you don’t like exercising don’t force it as it may not have the desired effect. You may not think of it as self care. If it’s motivation that you lack don’t worry. This is normal when you’re mentally drained. Here’s a free, beginner’s body weight workout to get you off the couch and moving. If you need to enjoy exercise to do it, then look into ways to make it fun. If you need motivation think about why you started or try something you’ve never done before to keep it interesting. I tried barre classes for the first time during my postpartum recovery. This is an overlooked game changer for so many people. Remember when I said that serotonin is primarily found in the digestive tract? Well, in some people, their diet may be interfering with their serotonin production. Not all foods work the same in every body. Many people have reported a significant difference in their mental health just by changing what they eat. This could be less or no dairy, gluten or whatever works for their gut. Just like preggo-brain is a real thing, so is brain fog and many people can control it by what they eat. I would suggest trying an elimination diet and gradually phasing those foods back in separately to see if you notice a difference. The elimination diet I tried was Whole 30. Dairy affected me, so I have to be careful with it. Hangry much?! I included this one as a shout out to the moms that appreciate a decent pig out session. I’m talking top knot, leggings, home alone, gut just chillin’ on your lap kinda pig out session. Let it be known that carbohydrate consumption increases serotonin release. The term “comfort food” makes a lot of sense here. I’m including this one for the sake of self awareness. A pig out session in moderation is normal, but you want to remain aware of obesity and diabetes risk factors. Aim to reach for the darker carbs like sweet potatoes instead of white potatoes. They tend to keep you fuller longer and have lower blood sugar spikes. Go for a walk. I didn’t realize how much time I was spending indoors with my new baby until I went outside with the purpose of appreciating it and not to run a quick errand. The sun was so bright and I felt energized. UV Light absorbed through skin produces vitamin D and vitamin D promotes serotonin production. While we’re on the subject of bright light. Bright lights are something you want to avoid just before bed if you have trouble sleeping. Remember when I said Serotonin helps to regulate sleep? Here’s a dirty nerdy fact for you. Serotonin converts into melatonin. Melatonin gives you that well deserved sleep. Bright lights at night block the conversion of serotonin into melatonin. There’s a practice called mindful meditation. Focused, deep breathing exercises while you are in a state of awareness can lead to relaxation. The key is to bring your attention to the present moment without regret from the past or fear of the future. It is not a time to reflect or make decisions. If you’re anything like me when you finally get a few minutes to meditate, you cant! I would listen to guided meditations, soft classical music or nature sounds to help and sometimes I still do. As a disclaimer and friendly advice, please note that medications and other therapies may be the perfect fit for you so always consult with your physician. Sometimes in motherhood the hardest part about self care is not only finding the time, but the energy. When we do have the energy there are times where we actually feel guilty like we should be with our child or taking care of the home. It’s time for a new mindset. Taking care of your mental health is taking care of your family. These are just 5 suggestions of many. What would a typical day be like if we wanted to adopt a lifestyle of habits that naturally increase serotonin? Set a timer on your phone to remind you to boost your serotonin! What are some of your favorite ways to sneak in self care for a natural serotonin boost? Think of some creative ways to tie in some or even all 5 of the tips together! 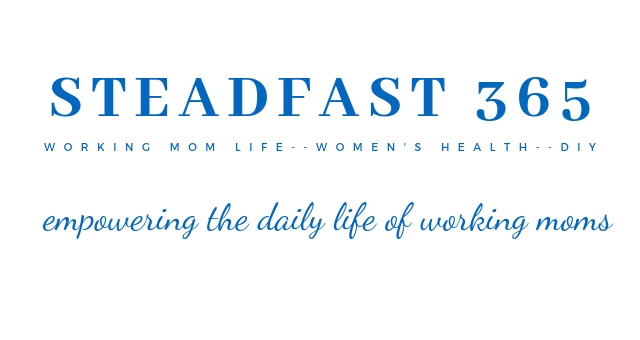 Leave a comment and subscribe to the blog for more quick tips for busy moms. When you subscribe below you also get instant access to the free exclusive list of super convenient printable versions of these tips.